Ross Enhances XPression Graphics Systems with Latest in IP & SDI I/O Technology, A next generation Furio robotic camera system, the Furio SE. 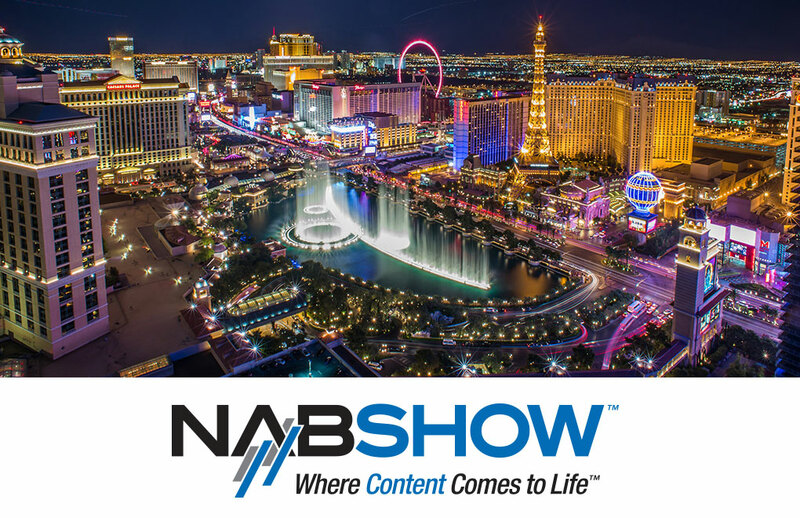 NAB 2017, Ross Video is introducing a complete all-in-one production solution – Graphite. Graphite brings the capabilities of an industry leading Carbonite production switcher, a feature rich version of XPression 3D motion graphics, two channels of clip server, and the newly developed RAVE audio engine; all within a single 4RU chassis.